Little and Large City Clubs Turning the Corner? They collided on Friday 20th July. Two clubs meeting for the first time in a friendly that drew in a crowd of 2320. And despite a difficult few years for both teams hailing from the same borough, a warm, sunny evening complimented the mood around Throstle Nest as Leeds United took on Northern Premier League Division One North side, Farsley. If anything, the intervening months between the fixture and the writing of this article have only increased the good feeling emanating from the two clubs as looking ahead to the future is occupying fans’ thoughts with genuine excitement and helping to bury painful memories from the recent past. Whilst Farsley have recorded good results on the pitch as they climb up the non-league ladder, Leeds’ cause for optimism has centred on the off-field announcements which suggest that rich benefactors will be aiding the Whites sometime soon. For those interested in non-league football over the past few years, Farsley AFC may sound like a familiar name but perhaps might be difficult to place where you heard about them. The club were only founded in 2010 after the collapse of Farsley Celtic AFC who played in the Conference Premier as recently as the 2007-08 season and were Conference North members when they resigned from the division on 12th March 2010. Celtic had three games left to go in the 2009-10 Conference North season when an agreement to take control of the club between a consortium and Robert Adamson and Philip Lyon of Mazars LLP, administrating Farsley at the time, could not be reached and therefore the club was dissolved. With an incomplete playing record potentially hazardous for the Football Conference, The Villagers’ results were expunged and all the effort that had gone into competing that season was effectively deleted as the 102 years of Farsley Celtic AFC came to an end. In that time, highlights included an FA Cup First Round tie versus Division Three side, Tranmere Rovers, at Elland Road which saw the then Yorkshire League club lose 2-0 in front of 11, 000 spectators in 1974 and a memorable 2006-07 season which not only secured promotion to the Conference Premier from the Conference North for the first time in the club’s history, but, also saw them reach the FA Cup First Round for the second time when a 0-0 draw at Throstle Nest led to a replay defeat against the MK Dons at the National Hockey Stadium. FA Cup First Round déjà vu hit Celtic as they lost out 2-0 in Milton Keynes. The 2007-08 Conference Premier season represented the pinnacle of The Villagers’ league efforts and the historic campaign gave Celtic a brief taste of life at the top of the non-league tree before relegation took them back to the Conference North in time for 2008-09 – their last official season as a football club. Ahead of the club’s Conference Premier season, Celtic chairman, Andy Firbank, made grand pretensions to cash in on their promotion by changing the team’s name to FC Leeds or Leeds Celtic and therefore make the enterprise more profitable through its explicit association with one of the biggest cities in the UK. However, such initiatives were soon sidelined as the spectre of the financial commitments needed for a small football team to compete in the higher rungs of the Football Conference came into sharp focus. 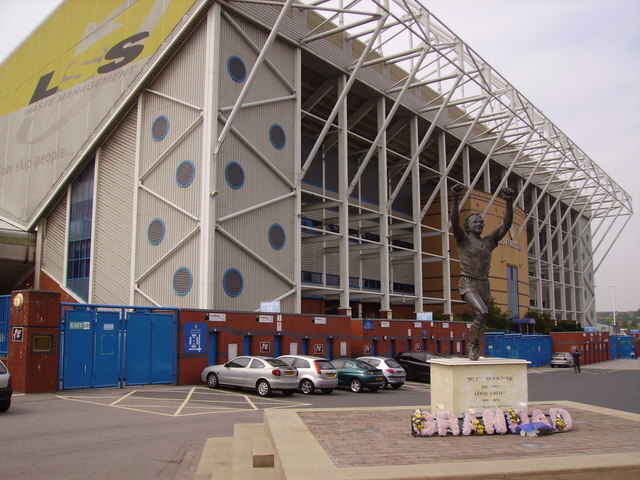 Celtic weren’t helped by Leeds City Council who refused the club’s attempts to develop Throstle Nest in 2008 due to issues of tampering with the adjacent greenfield. Debts accrued from unpaid taxes started to grow at an alarming rate and Farsley were allowed a stay-of-execution due to administrators taking control on June 30th 2009. The following season’s efforts were wiped from the history books and those involved with the dead club were faced with the decision as to whether resurrect the activities of Farsley Celtic under a new alias or declare the project as definitely finished with, just as the team were starting to make headway in the higher divisions of English non-league football. 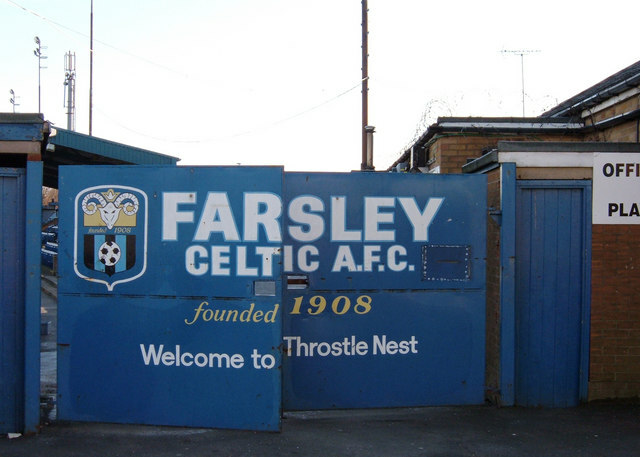 Fortunately for those behind the Celts’ success of the past few decades, Farsley AFC was founded in 2010 and began the recovery process taken by many a phoenix club by starting again in the smaller divisions. 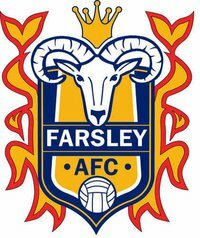 Rising from the ashes: Farsley AFC 2010-? Farsley AFC were awarded a place in the Northern Counties East Football League Premier Division – the ninth tier of non-league football – and responded by becoming champions with a week to spare in their inaugural 2010-11 season. The following season in the Northern Premier League Division One North nearly resulted in a second successive promotion but The Villagers were ousted by Witton Albion in the end of season Play-Offs. Neil Parsley was appointed Farsley’s new manager for the current season and the high-profile friendly against Leeds United served to demonstrate what a good group of players he’s assembled as The Villagers came away from the fixture with a lot of credit despite going down 5-2 in front of a crowd more interested in supporting the away side. False Nine editor, Hugo Greenhalgh, and myself went down to Throstle Nest that night to survey the surroundings and found ourselves impressed by a club determined to look to the future and work towards becoming a successful non-league outfit in their own right. Throstle Nest gives off a cosier mental image of Farsley’s home than the reality but the ground is appropriate for the size and aspirations of the club and the barbeque area is a quirky addition to the facilities which is perfect for games taking place at sunnier times in the year. Since the Leeds game, Farsley have followed on from where they left off last season and pushed themselves into 2nd place with promotion surely being the realistic aim for the newly-formed outfit. Leeds’ league form hasn’t been quite so good as Farsley’s, in their respective divisions, but a dark cloud appears to be gradually moving away from Elland Road as early season developments have signalled large changes in the management of the Championship heavyweight. 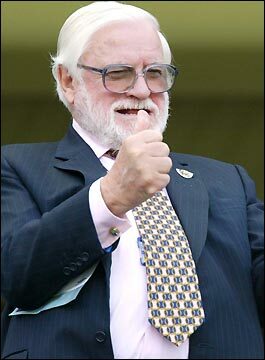 Ken Bates’ controversial seven-year reign as chairman of the club appears to be approaching a satisfactory conclusion as investors swarm over the Yorkshire team. Were an agreement to be reached by the end of the year then it could be expected that Leeds, lying just outside the Play-Off places ahead of tonight’s televised clash at Sheffield Wednesday, could be challenging for a Premier League place that few at the start of the season would have predicted. When Leeds took a strong squad to Farsley the fans were given cause for optimism by the sight of Neil Warnock ahead of his first full season in charge of the Whites. Warnock himself had revealed that he had considered quitting the Elland Road outfit when funds were low at the start of summer and he doubted the strength of the club to mount a promotion challenge which, if successful, would give the Yorkshireman a record eighth promotion from England’s second tier; a statistic Warnock dearly craves as he embarks on his final season of management… or so he says. Warnock claimed the support of Leeds’ fans persuaded him to stick around and the experienced manager’s decision lifted the gloom that had been present at Elland Road for most of last season with the tight pockets of Bates leaving even the most optimistic of United follower dejected about the club’s prospects in the Championship. A quiet pre-season, the sales of Max Gradel and Jonny Howson, factions intensifying in the supporting ranks over Bates and widespread footballing mediocrity throughout the season meant the last campaign was one to forget. The 2011-12 season created a depressing air around a club that had managed to remain positive despite a three-year spell in League One and the departure of many key players that kept the tradition of a revolving door nature, begun by Rio Ferdinand’s exit, ongoing. 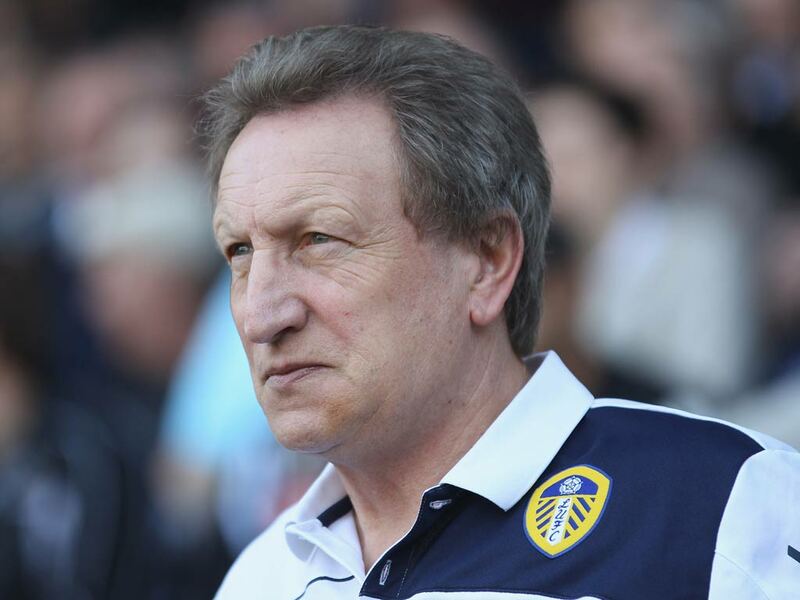 Only Warnock’s arrival brightened the mood of Leeds fans for the briefest of moments before a humiliating 7-3 home defeat to Nottingham Forest dished out towards the end of the season gave the manager an idea of the full scale of the job he’d been landed with. 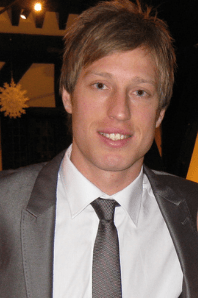 Warnock announced that some ‘major surgery’ was needed to improve the squad and he landed the highly-rated Portsmouth captain, Jason Pearce, to shore up the leaky defence shortly after the welcome end to the dreadful 2011-12 season. Not one to mess about, Warnock boldly announced that he expected around three or four new faces before everyone went off on their summer holidays. But he was to be left disappointed as the state of play would remain the same until pre-season training kicked off in July. The main bone of contention for Warnock was the club’s inability to stump up the sufficient funds to bring Pearce’s ex-Portsmouth teammate, Joel Ward, to Leeds with Crystal Palace swooping for Ward’s signature instead. Speculation was rife that Warnock was going to leave Leeds after this turn of events, as referred to earlier, but he returned to recruit Paddy Kenny and Paul Green to the fold in time for the first friendly against Farsley. More surgery was necessary and has been taken since, and the relaxed atmosphere of Leeds fans on the night was helped by a club press release on 26th June which confirmed that an exclusivity period had been granted to an unnamed potential investor and had sparked excitement amongst the United faithful that the club would finally be going places. Two goals from Andy Gray (then on trial on the club) plus strikes from Robbie Rogers, Billy Paynter and youngster, Sanchez Payne, doesn’t give the whole picture of events at Throstle Nest that provided inspiration for this piece. Rogers and Paynter left the club shortly after whilst Gray has been added to fill the gaps when Leeds lack a fit striker and Payne’s eye-catching effort won’t propel him into the reckoning for a good time yet. What was most comforting, from a Leeds point of view, was the sight of Aidy White haring down the wings and consequently signing a 3-year contract in the aftermath of the fixture and Ross McCormack playing despite many reports linking him with a move either to the Premier League or somewhere such as cash-rich Blackburn Rovers or Scottish champions, Celtic. Full-blooded performances from Leeds aided by Luciano Becchio’s return to goalscoring form, Rodolph Austin’s tough tackling in midfield, the emergence of Sam Byram and Dominic Poleon from the youth ranks and the scarcely believable crowd favourite, El-Hadji Diouf, have contributed to a positive start for United. In their current guise, Leeds are winning over their fans and are too good to be relegated but not quite good enough to be considered title challengers. A good base for this season and a takeover before the January transfer window would be the icing on the cake. Robert Snodgrass’ sale and the end of the exclusivity agreement with the aforementioned unnamed potential investor threatened to derail the harmony at Elland Road before league action had begun but the wheels of Leeds United are turning once more and pulling together in the right direction. Since a first meeting between the two clubs in July, Farsley and Leeds have enjoyed an encouraging the start to the 2012-13 season and exciting times lay ahead. However, fans of both clubs are accustomed to false dawns and unless progress is achieved on the field at Farsley and considerable investment put into The Whites then the City of Leeds will continue to foster negativity when the potential for success is massive. Cautious optimism is advisable. This entry was posted in Analysis and opinion and tagged el-hadji diouf, elland road, farsley afc, gfh capital, ken bates, leeds united, luciano becchio, neil warnock, throstle nest by Andrew Belt. Bookmark the permalink.